Jordan Built homes is moving along nicely with the three homes they have going in the Churchill section of Portofino. A combination of three and four bedroom homes, all built to the custom standards you can expect at Portofino in Clayton,NC. 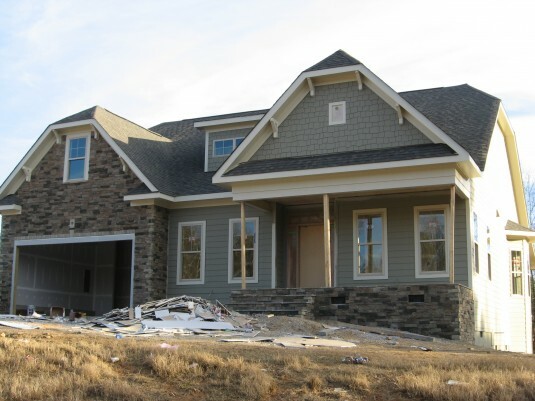 The homes all have low maintenance fiber-cement siding, there are brick and stone exteriors, large lots, landscaping. These homes are some of the finest in Clayton, NC and Portofino which was named the North Carolina’s ” Community of the Year” in 2010 is the best community in Clayton if not the entire Triangle Area. The schools are highly rated, low county taxes, incredible amenities, like the beach entry pool, the miles and miles of walking trails,and the equestrian center. 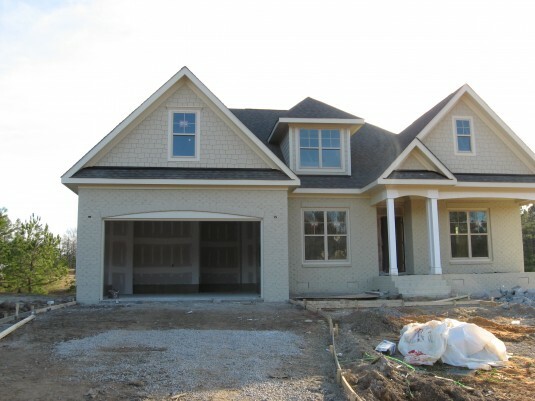 This entry was posted in News and Blog Spot and tagged brick homes in clayton, equestrian community, homes for sale in Clayton, large wooded lots in johnston county, nc homebuilders, new construction. Bookmark the permalink. Both comments and trackbacks are currently closed.